Last week was very successful seeing my record was 5-0 and moving my overall record is 17-5 and my winning percentage goes from 70.6% to 77.3%. Last week we didn’t see any marquee games and very few competitive games. This week will be different because we are going to have 10 games I’m going to be predicting. Seeing Friday is my birthday, this will be a great weekend of some great college football. 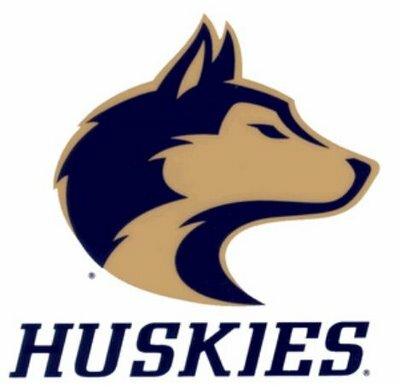 It will be headlined by the 6th ranked LSU Tigers visiting the 9th ranked Georgia Bulldogs. 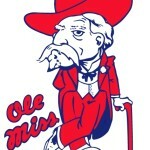 The surprising 21st ranked Ole Miss Rebels visit the top ranked Alabama Crimson Tide in another big SEC match-up. We also see the 14th ranked Oklahoma Sooners visiting the 22nd ranked Notre Dame Fighting Irish. The Big 12 will see the 24th ranked Wisconsin Badgers visit the 4th ranked Ohio State Buckeyes. Let’s Get Started!!!!!!!!!!!!!! We have a top 10 SEC match-up as the 6th ranked LSU Tigers visit the 9th ranked Georgia Bulldogs. This is the return of LSU QB Zack Mettenberger to Georgia. He was kicked off the team and eventually found his way to LSU and he’s now evolved into one of the top QBs in college football. The Tigers are using the running game to control the game and Jeremy Hill has been amazing. The Bulldogs have been a team that has problems stopping the run but they’ve done a better job at it this year. The key for the Bulldogs is for Aaron Murray to limit turnovers and run Todd Gurley to control the game. 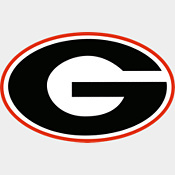 Murray usually has problems against the top teams in the country and he could have issues in this game but Gurley will help lead the Dawgs to the win. 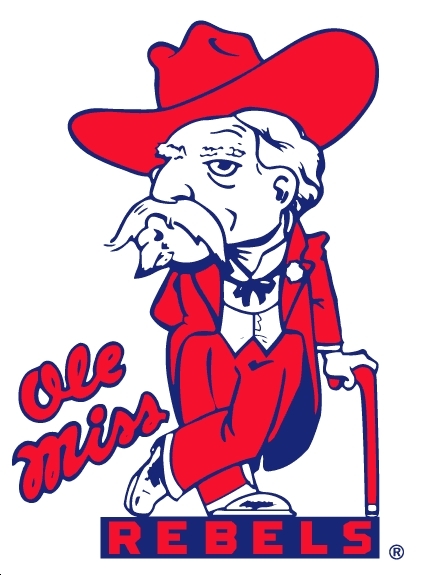 This is another top game from 2 SEC teams when the 21st ranked Ole Miss Rebels visiting the top ranked Alabama Crimson Tide. The Rebels have surprised many people after beating down Texas on the road. They have a great mix of veteran and young players, seeing they have several top recruits playing big roles for them. The Tide is back at the top of the polls again but this could be a tricky game for them. The Tides offensive line isn’t the same as last years and the defense isn’t the typical defense that Saban usually has. The one constant for the Tide is QB A.J. McCarron, who seems to always find a way to win big games and this will be no different. The Tide will roll on but it will be close. This is a battle between 2 of the top teams in the Big 12 conference with the 24th ranked Wisconsin Badgers visiting the 4th ranked Ohio State Buckeyes. The Badgers bring their ground & pound offense against the Buckeyes, they’re averaging a shade under 350 yards a game on the ground which ranks them 3rd in the country. Their defense is giving up less than 11 points a game, but that will change after this game. The Buckeyes are coming off a game where they scored 76 points and the offense hasn’t missed a beat since QB Braxton Miller went out with a knee injury. Senior QB Kenny Guiton has played great and had a school-record 6 TD passes the last game. With either QB playing the Buckeyes will come out with the win. 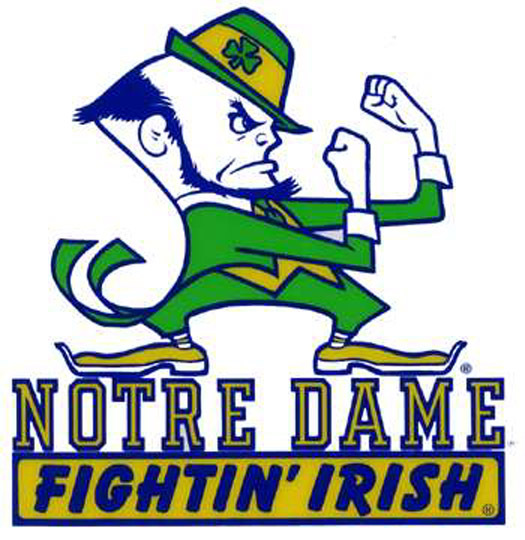 This is a battle of 2 storied college football programs when the 14th ranked Oklahoma Sooners visit the 22nd ranked Notre Dame Fighting Irish. The Sooners offense has played great since Blake Bell took over the QB position for the Sooners in the last game. They scored 50 points in the first 2 games and scored 51 points in their last game. The defense has played great also, they’re only giving up 9 points a game and that ranks them 5th in the country. The Irish have played a tough schedule and they’re coming off a huge win on the road against the Michigan State Spartans. Can they upset the Sooners at home? I mean the offense nor the defense plays great but they find ways to win. In a close game the Irish will win. We have the 8th ranked Florida State Seminoles lead by freshman QB Jameis Winston against the Boston College Eagles. The Seminoles defense have given up under 9 points a game, ranking them 3rd in the country and the offense ranks 5th in the nation in points scored averaging over 52 points a game. In the past the Seminoles have had their fair share of issues against Boston College and this could be a trap game before they meet Maryland. The Eagles have struggled on offense seeing they average a little over 300 yards a game on offense and they’re scoring a little over 18 points a game and giving up under 20 points a game on defense. With that said I have the Seminoles rolling over the Eagles. This is the Thursday night game between the Virginia Tech Hokies and the undefeated Georgia Tech Yellow Jackets. The Hokies have reeled off 3 wins in a row after losing the opener to Alabama. The Hokies are led by a great defense, that’s giving up a little over 11 points a game. The offense is still a work in progress but they’re more than capable of holding their own. The Yellow Jackets come into this game undefeated and boast the 4th ranked rushing offense in the country. They’re averaging over 45 points a game, ranking them 11th in the country and the defense allow a little over 11 points a game. After this game the Yellow Jackets will remain undefeated. This is battle between 2 teams in the Big 12 Legends division when the 3-1 Iowa Hawkeyes visit the 4-0 Minnesota Golden Gophers. The Hawkeyes come into the game average over 35 points a game which include a huge road win against rival Iowa State. They boast the 24th ranked rushing offense in the country coming into this game. The Golden Gophers have the 13th ranked rushing offense in the country with over 282 yards a game. This is a huge before they travel to Michigan the following week and could be a trap game. I still think the Gophers will win this game. This is a battle between 2 Pac-12 teams that’s undefeated when the Arizona Wildcats visit the 16th ranked Washington Huskies. The Wildcats bring in a high powered offense and 5th ranked rushing team in the nation to face the Huskies. They also boast a tough defense in which they’re giving up less than 9 points a game. The Huskies have played great on both sides of the ball; they’re averaging over 620 yards a game on offense. They’re scoring almost 43 points a game while giving up 10 points a game. This could be a trap game for them because they travel to Stanford next week. They’ll go into the big game undefeated and will beat the Wildcats. There you have it, we have a total of 8 games this week and hopefully I can maintain my winning percentage or do a little better.